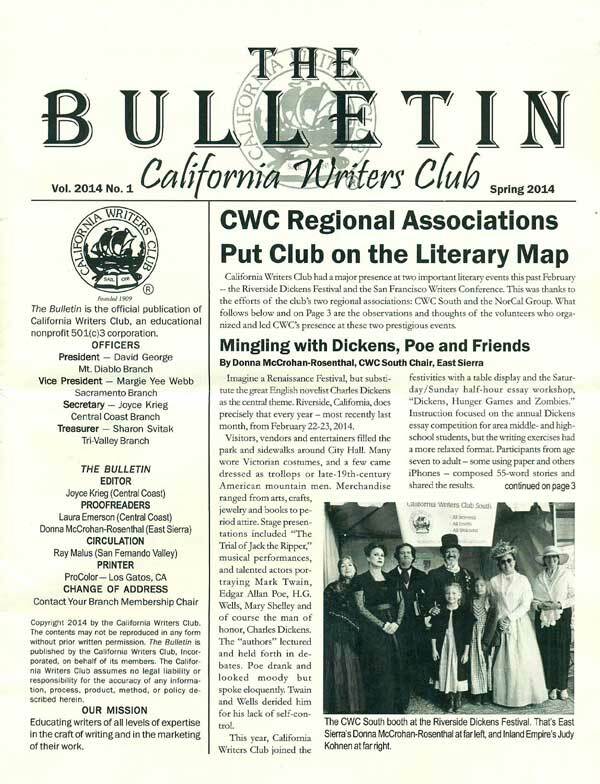 Hello, and welcome to opportunities to publish your writing, whether or not you live on the Mendocino Coast. E.C. writes nonfiction, satirical fiction and contemporary fiction. She has just finished a literary thriller called THE DEVIL YOU KNOW, inspired by Michael Lesy's 1973 cult classic WISCONSIN DEATH TRIP. Cooney's novel is set in Wisconsin in the present and in the 1890s. Two of the main characters in the book are based on a couple of notorious Mendocino denizens (both now deceased). She has also just completed a book of essays called NO COUNTRY FOR OLD WOMEN. 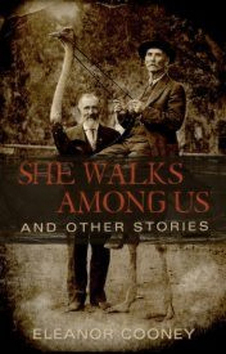 See many of the essays in an online collection called SHE WALKS AMONG US, including the eponymous essay. Her work has appeared in Harper's magazine and Mother Jones magazine. Read her Amazon Author page for the three big China novels, editorial reviews and Death in Slow Motion. Click around from there and see everything, including the 51 (out of 55 total) 5-star readers' reviews for DEATH, plus editorial reviews. Find an E.C. treasure trove that includes Bush on Mars, at WattPad. 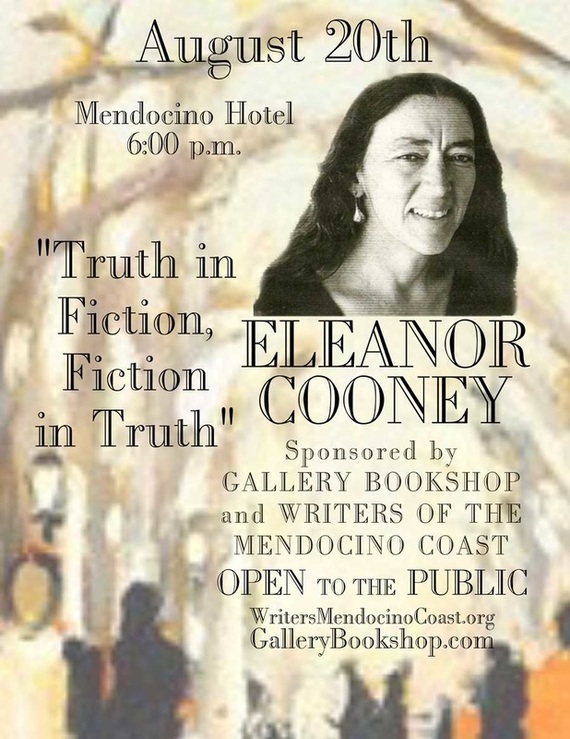 Eleanor was part of the Mendocino Coast Writers Conference faculty for 2002 and 2005.
members of the Artists Co-op of Mendocino. * Folklorist Holly Tannen sang two of her songs about life in Mendocino, accompany herself on Appalachian mountain dulcimer. Holly’s CDs include Between the Worlds, Rime of the Ancient Matriarch, The Flower of Australia, and Crazy Laughter. * Four Ekphrasis III writers read their previous entries with the matched art on display: Doug Fortier, Donald Shephard, Donald Kirkpatrick, and Henri Bensussen. SMATCHUP 2015 Results of eighteen writers blindly matched for a collaborative writing project with another writer. If you're interested in creative writing, sign up for English 210. English 210, and English 212 (if you finished 210) will be taught concurrently. Books for 210 are Writing Fiction by Gotham Writers' Workshop, ISBN 1-58234-330-6, and The Poet's Companion by Addonizio and Laux, ISBN 0-393-31654-8. 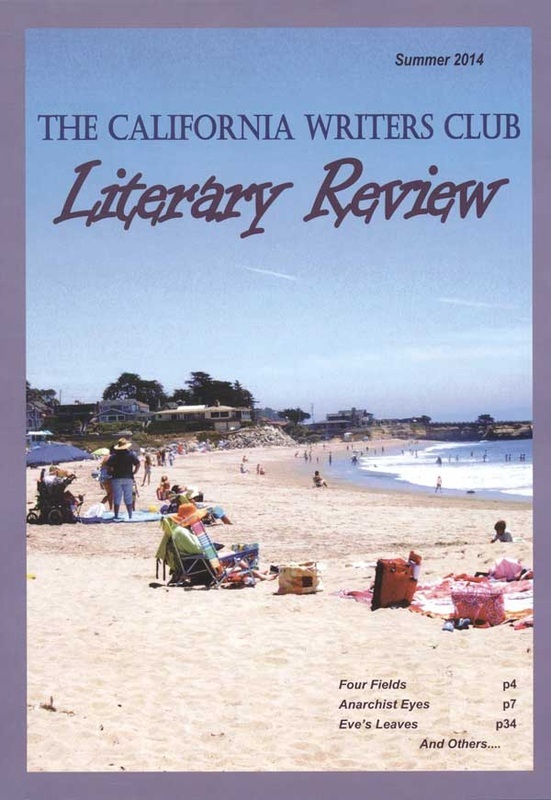 Member Ron Morita was awarded second prize in the 2015 Mendocino Coast Writers Conference flash fiction contest. 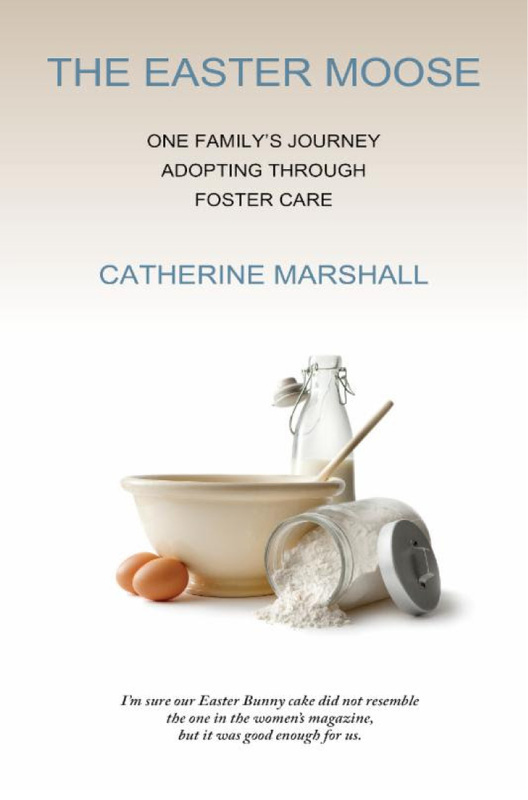 Member Catherine Marshall is pleased to announce the publication of her memoir, The Easter Moose: One Family's Journey Adopting through Foster Care. She wrote this book as a way to make sense of her experience as a foster parent and to tell the story that often doesn't get told...one of foster parents doing their best to make a difference, despite the odds and many daunting challenges. The book is available at bookshops and online booksellers. The e-pub version will be available soon. REDWOOD COAST SENIOR CENTER Gazette accepts submissions: personal recipes, poems, stories, histories, anecdotes, photos, and articles of general interest. Read the Premier Issue, and see page six for more details about writing for the Gazette. With your submission, include a brief description of what you do at the Center. The deadline is the 5th of each month. The March issue is available online, as is the July/Sept 2014 issue, and the July/Sept 2015. Preview readings by members accepted for the 2015 Anthology Writers of the Mendocino Coast Mixed Waters. "It's not about Belief; it's about Compulsion"
Smatch-Up, one writer starts a story with one page and another ends it with one page. Writer and editor Susan Bono on setting realistic publishing goals as part of a satisfying writing life. visit www.susanbono.com. The participants of Ekphrasis IV met and exchanged writing and art with members of the Artists Co-op of Mendocino. Cynthia Frank, publisher, Cypress House, talk on "Preparing Your Manuscript for Publication"
Wrapped book exchange and readings of members' writing of their best, worst, or strangest holiday. 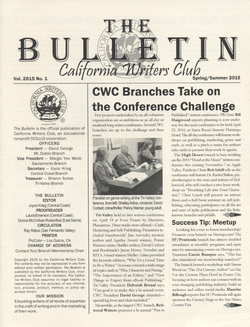 Our intention is to expand the network and opportunities for writers here on the Mendocino Coast. 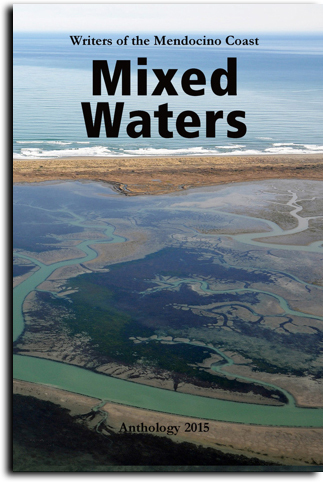 Our third anthology is available at Gallery Bookshop, in Mendocino, The Bookstore and Vinyl Cafe, and Visit Mendocino, both in Fort Bragg. Gualala area is Four-Eyed Frog country! GO INDIE !